A new line of Tempur-Pedic mattress have hit the market in 2018! The new Tempur-Pedic Adapt Series Medium mattresses are designed to provide sleepers with additional support, comfort, durability, and heat dissipation. 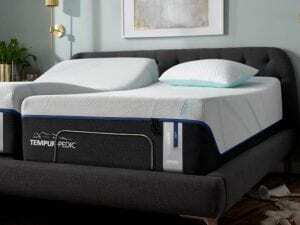 Tempurpedic in Las Vegas is offered by Best Mattress, one of the premier mattress stores in the area. 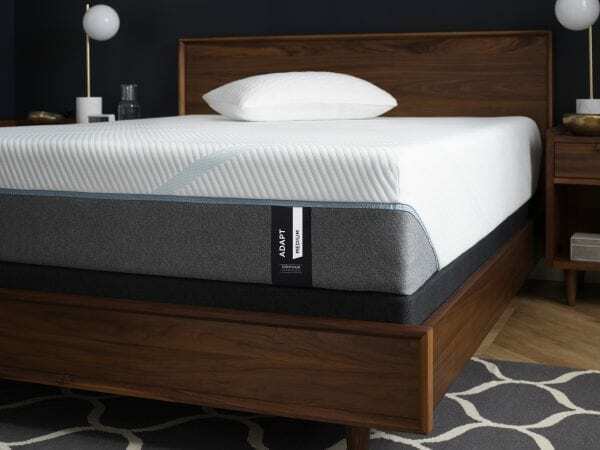 We have taken the time to test out the new line of mattress for our customers, here are some things you’ll want to take into consideration when you are shopping for the right Tempurpedic mattress in St. George or Las Vegas. One thing we love about Tempur-Pedic mattresses is the companies commitment to excellence. 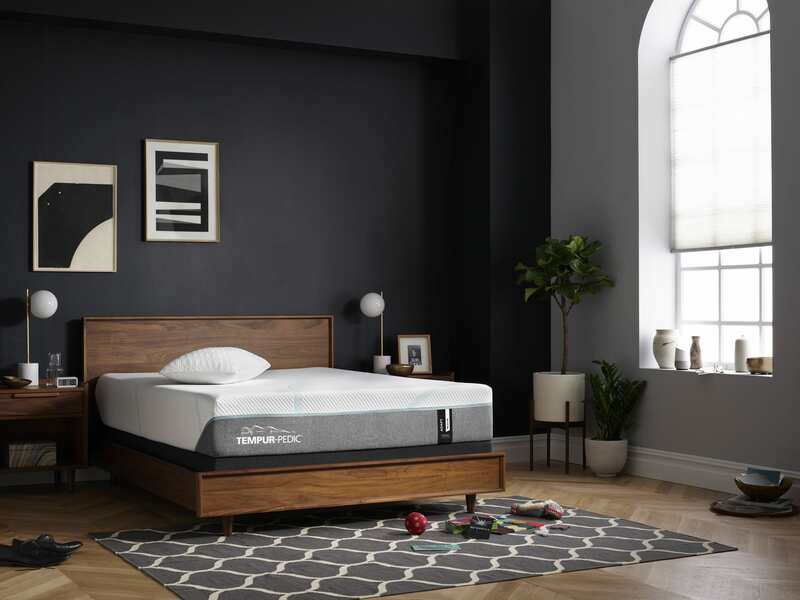 They continue to reinvent the wheel and always listen to customer feedback to ensure the new line of mattresses will met their needs and expectations. 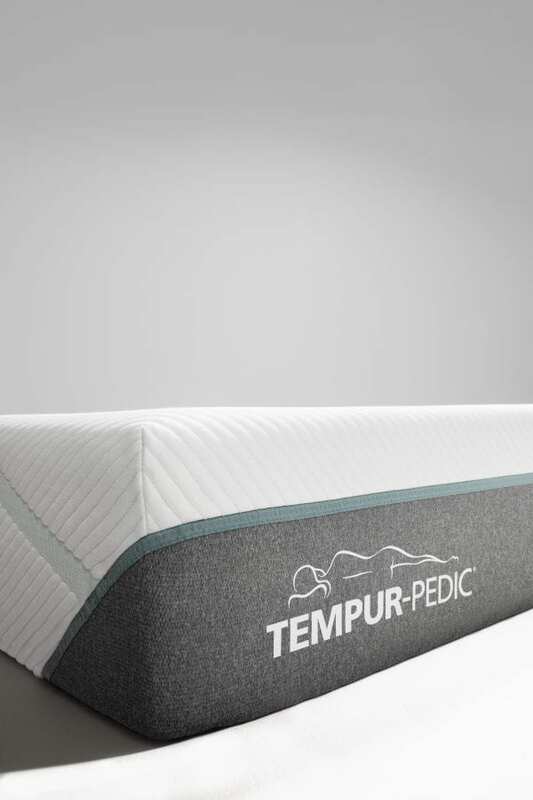 The Tempur-Pedic Adapt Series Medium was designed to provide additional layers of comfort for sleepers. There is a poly foam base that includes two more layers of premium TEMPUR memory foam for sleepers. 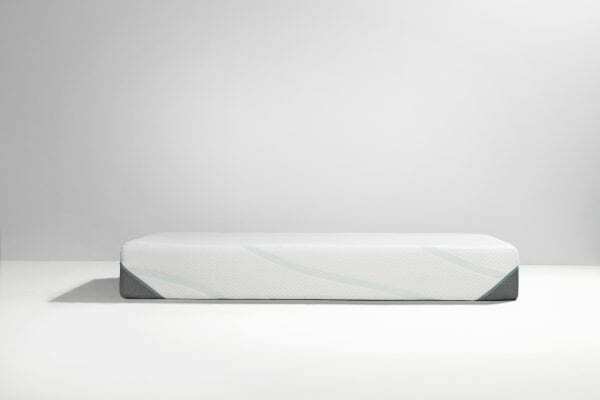 The poly foam layer will absorb energy differently from traditional memory foam mattresses. What we love about the new design is its ability to absorb motion. We can bounce on the bed without seeing a full drink of water tip over! We also tested the mattress with a co-sleeper to see if they could feel us bouncing and the motion isolation is incredible as we could hardly feel anything. 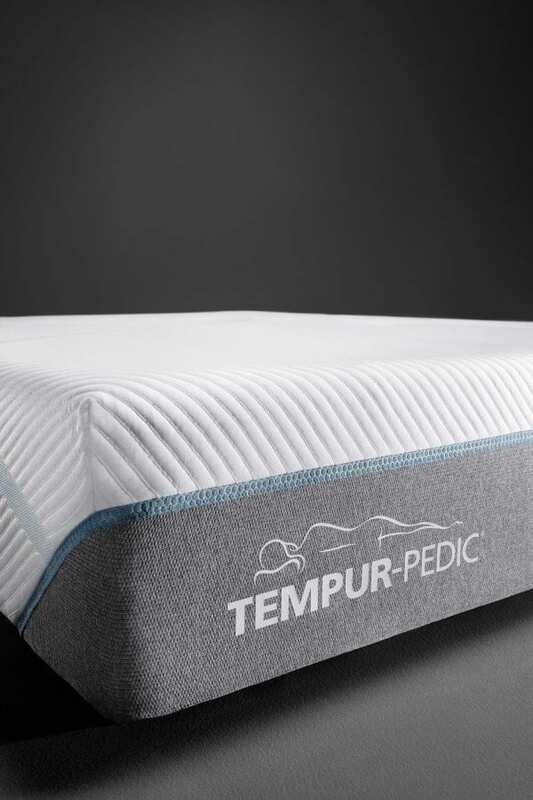 What else do we love about Tempur-Pedic mattresses? The mattress is designed to conform perfectly to your body, allowing your body to sink into the mattress without pain. People dealing with a lot of joint pain and inflammation often find the mattress to provide substantial benefits for pain by improving blood flow while sleeping. Tempurpedic in St. George has several models to test if you do want to see how it feels to lay on the mattress when you do suffer from joint pain. Temper-Pedic mattresses spare no expense when it comes to the construction of their mattresses. The new Adapt Series Medium is crafted from ultra-high molecular weight yarn, with a premium knit cover that aids in transferring heat away from your body. The touch and feel of the mattress cover is soft and feels cool, showing you that Temper-Pedic does invest in their manufacturing process. 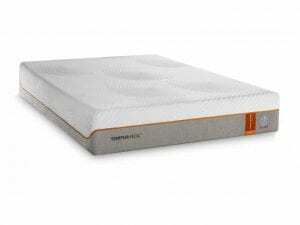 For several years the memory foam base has been something that other mattresses desire to be like. The memory foam base is known for contouring around your body, but it goes one extra step to transfer heat. The other feature of the memory foam base is the ability it has to isolate motion. Motion is one of the largest complaints of co-sleepers as tossing and turning all night will not only disrupt your sleep, it will disturb your partner’s sleep. 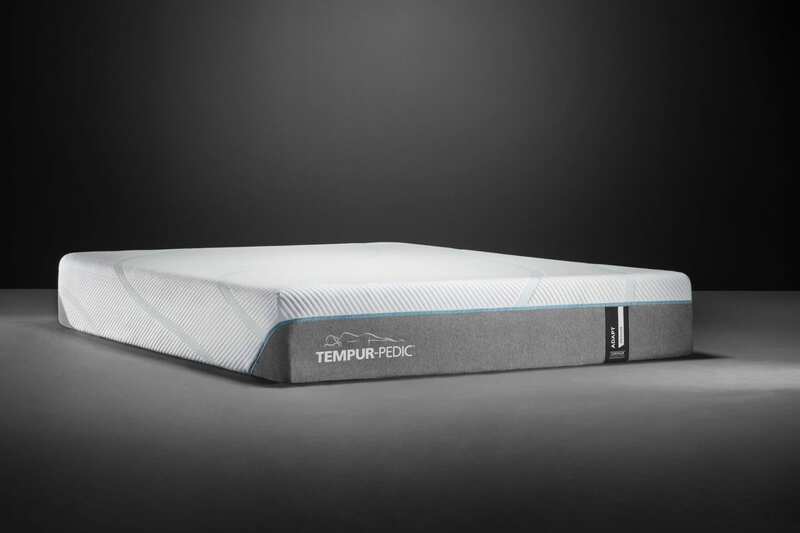 The new materials used in the manufacturing process of Tempur-Pedic models are designed to take heat from your body and transfer it evenly throughout the mattress. What does this mean for sleepers? If you have horror stories from the old memory foam models, you may find yourself concerned about overheating. Fortunately Temper-Pedic has addressed this issue with the Adapt Series Medium and overheating is no longer an issue. The new models actually transfer the heat from your body throughout the mattress to aid in soothing aching muscles and joints. The Temper-Pedic Adapt series includes a cool-to-touch outer layer with the super-stretch inner layer, providing sleepers with extra comfort and convenience. 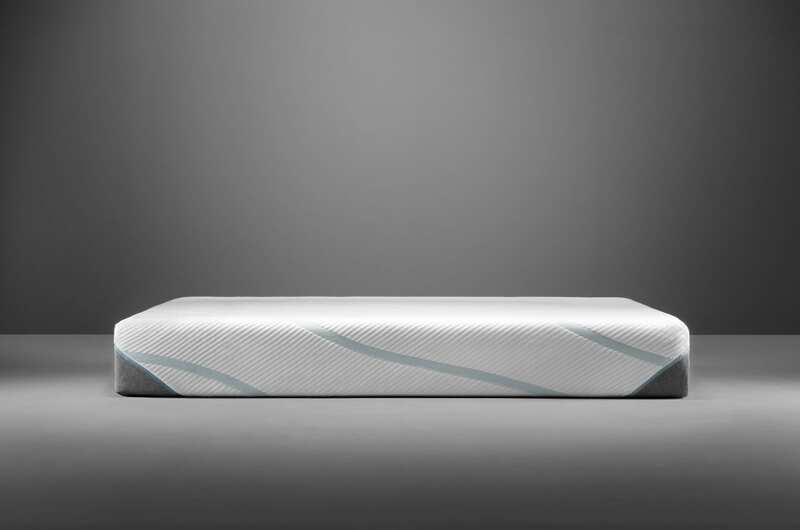 The new series has been designed to have additional support layers to aid in providing deep, relaxing sleep. The new design will reduce motion and relieve pressure on the body, giving you the ability to fall asleep easier and faster. How does Temper-Pedic known what to do? The company focuses on several studies of sleeping behaviors to help them understand all of the elements that humans need to receive a full night’s rest. Industry-leading experts have found that the science of sleep is correlated to more than just stress, a lot of it depends on the way we sleep. When you have a mattress that is old and not comfortable, you will struggle to sleep. The Temper-Pedic Adapt Series Medium is available in Queen size starting around $1,999. Pricing costs are subject to change, so we recommend contacting Temperpedic St. George or Temperpedic Las Vegas for accurate pricing. 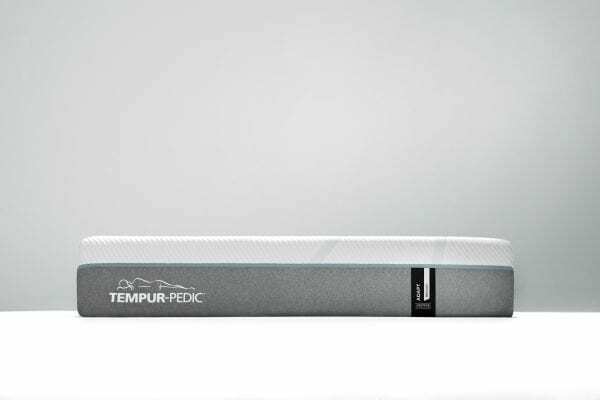 The adjustable base is one of the top features of the new Temper Pedic Adapt Series. The adjustable base gives you the ability to alter the base for different mattress needs. The adjustable base options are unique as some of them even feature the ability to sit and work in your bed. If you have a partner that snores, you will love the Tempur-Ergo Extend base that does have “quiet mode” to aid in snoring reduction. 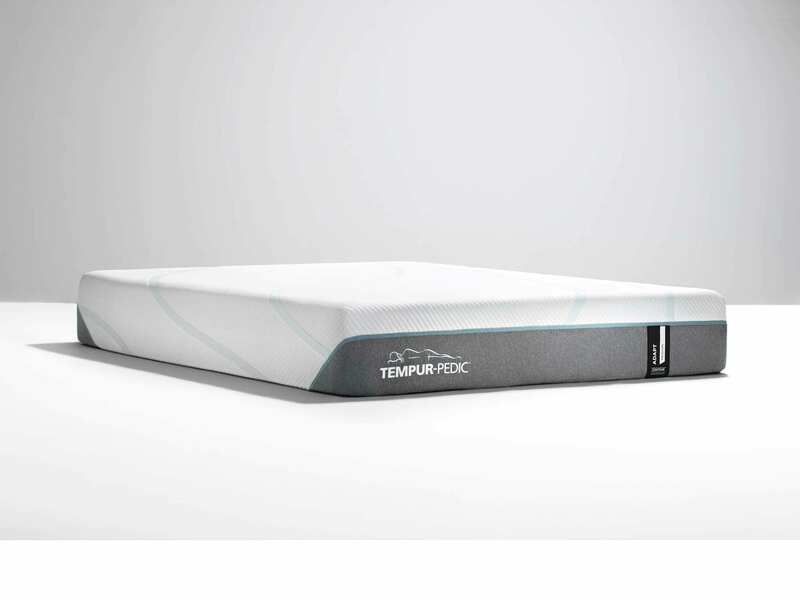 Other bases include USB ports and custom sleep modes to keep your mattress at its preferred support level each night. One issue people with joint and muscular paint often complain about is the problem with pain while sleeping. Many people need to rely on medication to help them sleep while others find themselves going to bed with pain and waking up with the same pain. 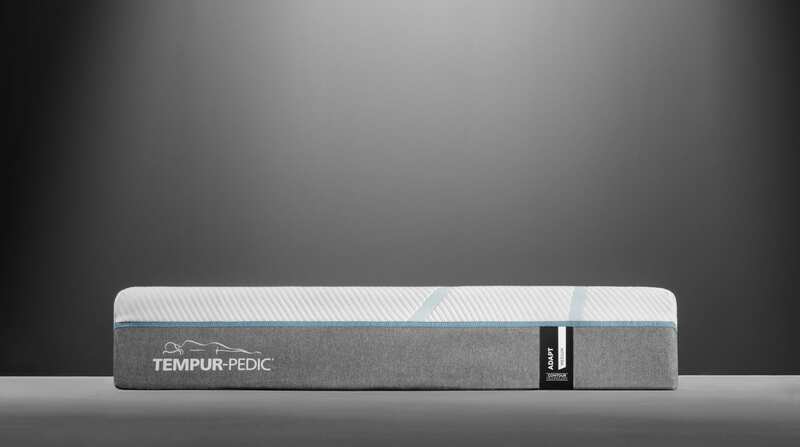 The new Tempur-Pedic Adapt Series Medium is built with the most advanced pressure-relieving Tempur materials available. The new models will adjust to the body all night long. 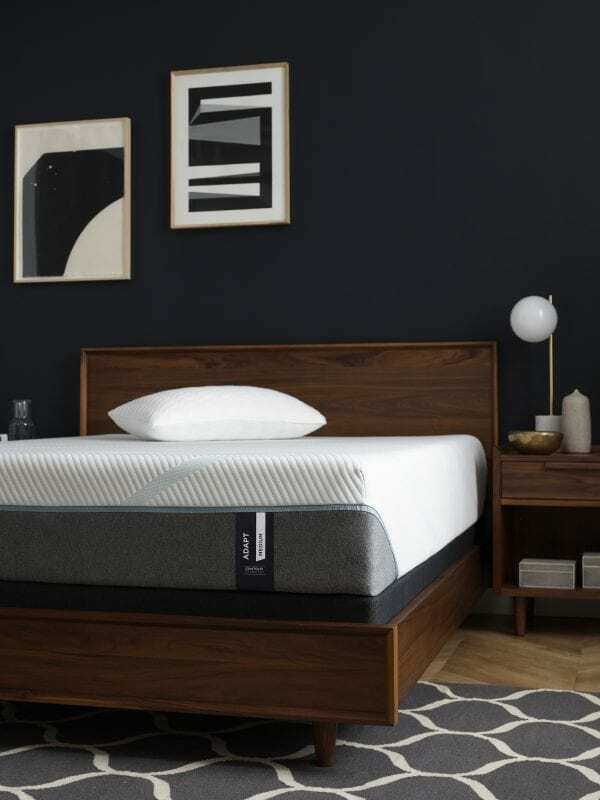 With continual adjustment by the mattress itself, sleepers are able to stay in deep sleep mode without needing to toss and turn to find a comfortable position. The outer layer is designed to help with the heat dissipation, allowing you to rest easier. If you are in the market for a new Tempur-Pedic Adapt Series Medium, come over to our mattress store in St. George or Las Vegas and come lay on the new models! We are here to help you find the right make and model for your sleeping needs. 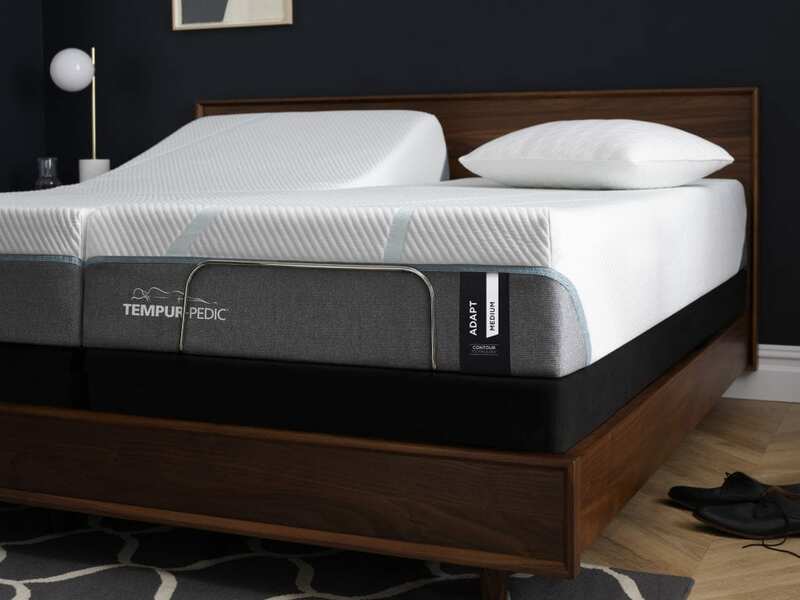 We take pride in helping our customers receive a full night’s rest and cannot wait to help you find the future of sleep with the new Tempur-Pedic Adapt Series Medium mattresses.